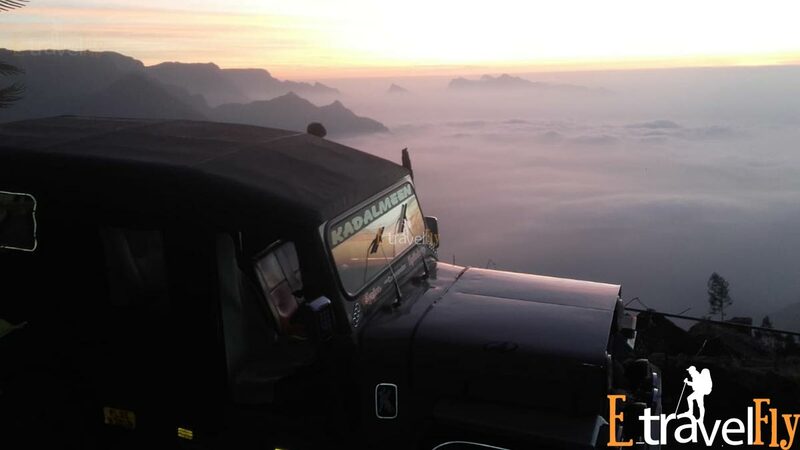 kolukkumalai is highest organic tea plantation Jeep safari in the world. 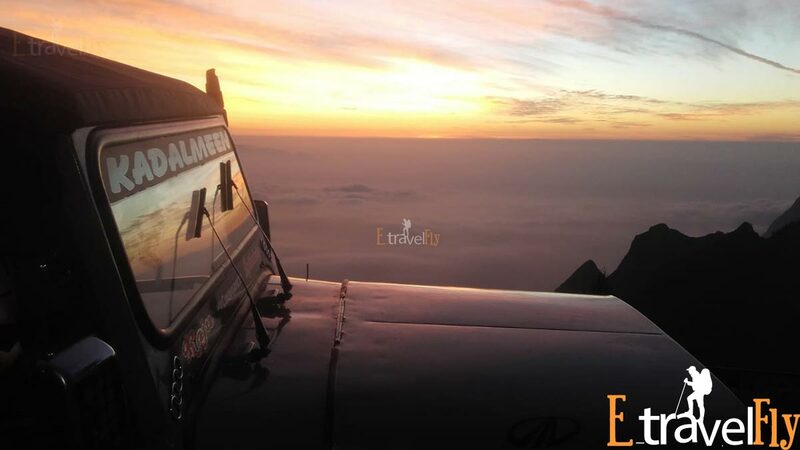 This journey is to see the heaven on earth With plants growing at elevations of over 8,000 feet,Explore the most exquisite and thrilling Kolukkumalai Jeep Safari is a adventurous trip in Munnar. 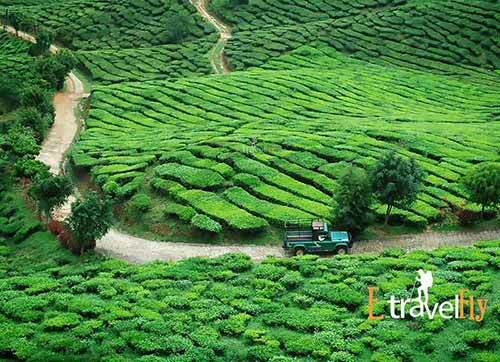 The hill top plantation is accessible only by jeep and it is about a one and a half hour journey from Munnar town. 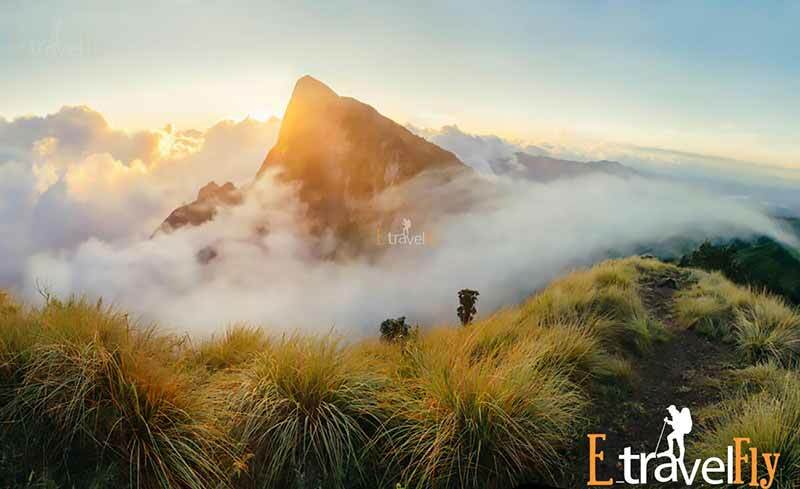 The correct spot of Kolukkumalai is in Theni district (Tamilnadu). 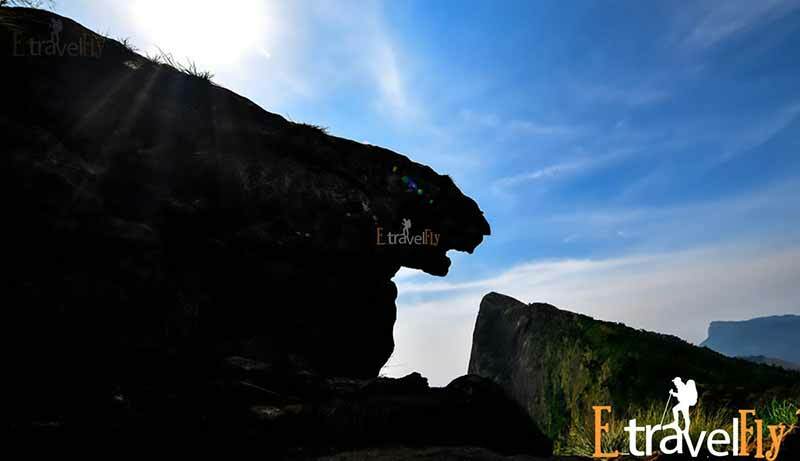 The move toward road is Suryanelli in Idukki district of Kerala. 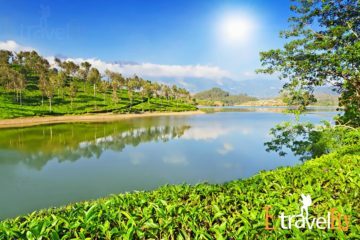 Munnar town 35kms Journey The route goes as Munnar, Devikulam, Chinnakanal, Suryanelli and then, KolukkumalaiIt is better to visit Chinnakanal and Devikulam a day before travelling to Kolukkumalai, and spend the evening at Suryanelli. 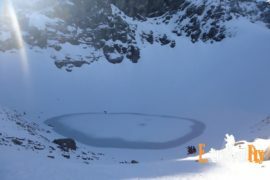 Kolukkumalai is reachable only jeep or on foot across the mountains. 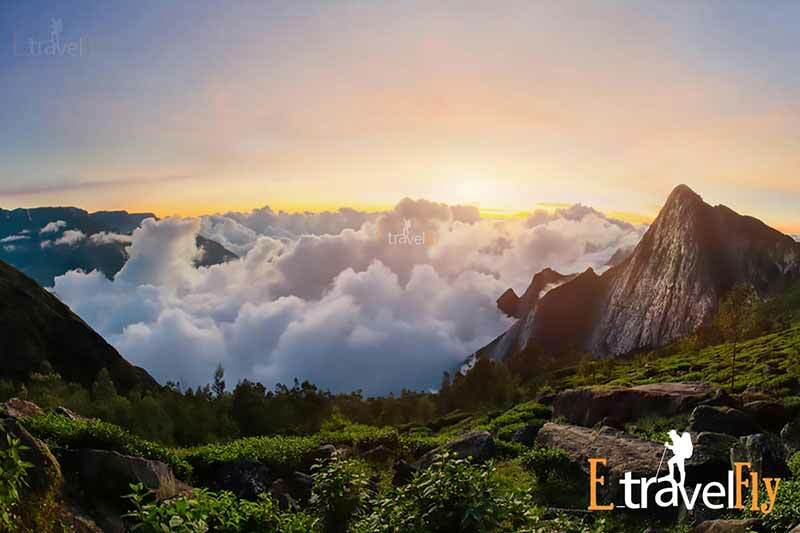 Kolukkumalai is a heaven for nature lovers with a variety of flora and fauna endemic to the area and opportunities to walk up its slope for some spectacular scenery of the peaks and swirling clouds below. The trip through the rocks is bumpy and challenge, and it is not very fun, especially for seniors. 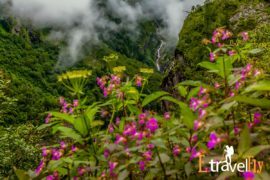 However, you can get off the jeep while in the scenic beauty of the tea gardens surrounded by majestic mountains and feel the damp touch of fog and the passage of the plantations. It is an experience in itself. After one and half hours of bone-rattling trip you move toward across a get on Kolukkumalai Peak. The view from this place will literally take your breath away! 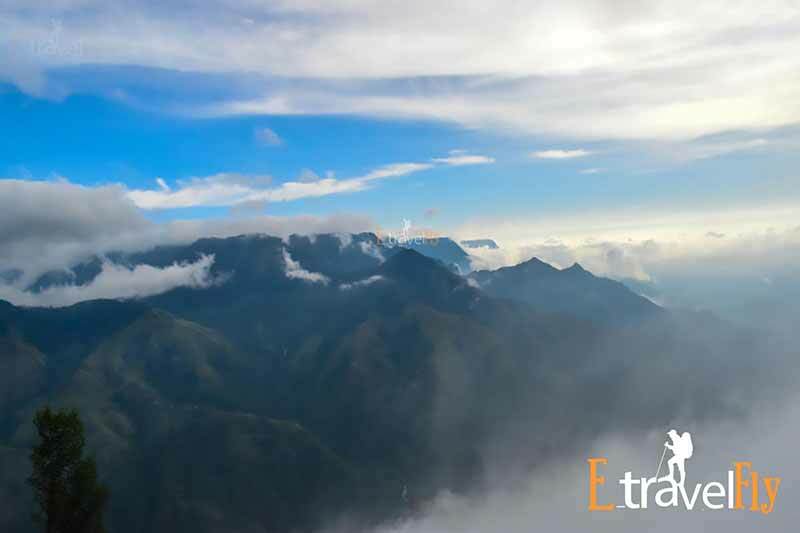 The embrace of the foggy clouds makes you forget the painful jeep trip at the moment when it envelops you in your arms. 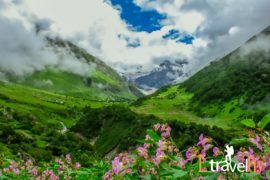 It is beautiful at its peak with spectacular views of the distant plains in the border state of Tamil Nadu with Tamil Nadu on one side and Kerala on the other end. The cool breeze and pleasant weather will calm the mind and soul. 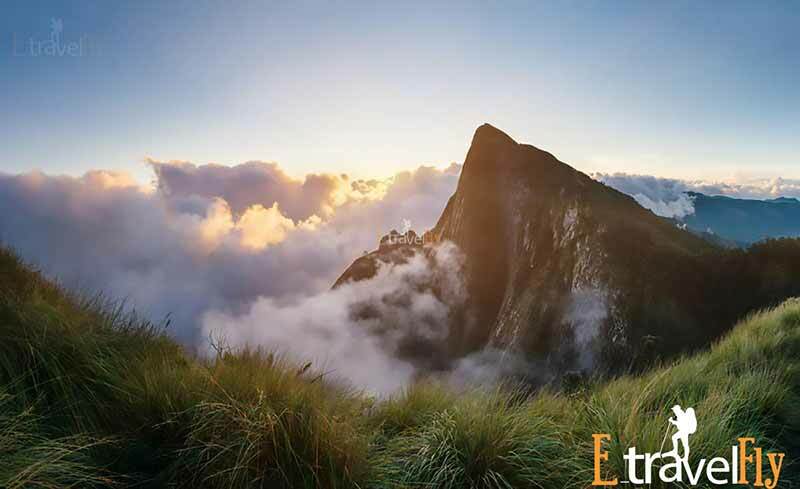 You can spend some time observing the cloud-covered mountains that slide in and out of the fog and soaking in the greenery and the pleasant aroma that surrounds it. 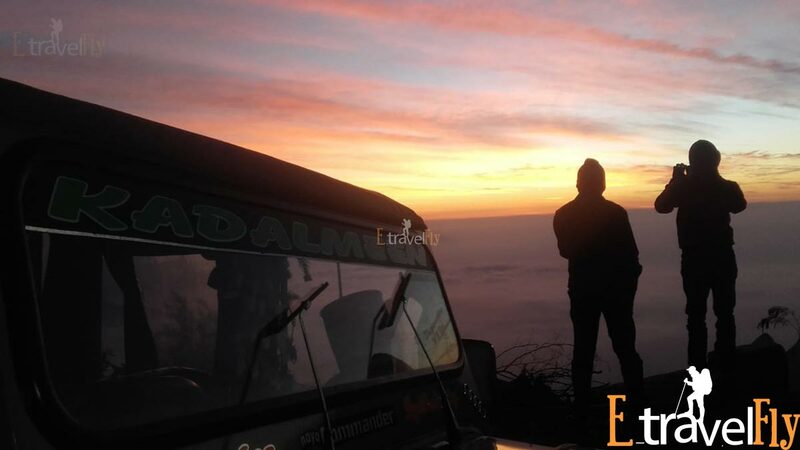 *The journey start from suryanelli at 5:00am Explore the most exquisite and thrilling kolukumali Jeep safari . 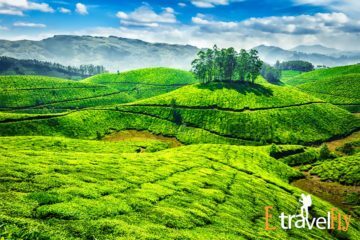 * Kolukkumali hills are world highest organic tea plantation in the world is vary suitable for a bumpy Jeep safari ride that you can enjoy with all friends. 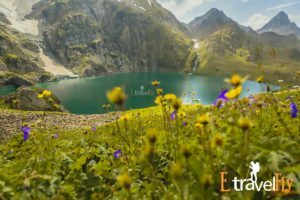 *Towards the end of the exciting trip the last 10km will be really thrilling and challenging as the path has narrow and sharp curves.